The Darkest Minds sticks true to the core of its source material, but it’s not without some slight changes. 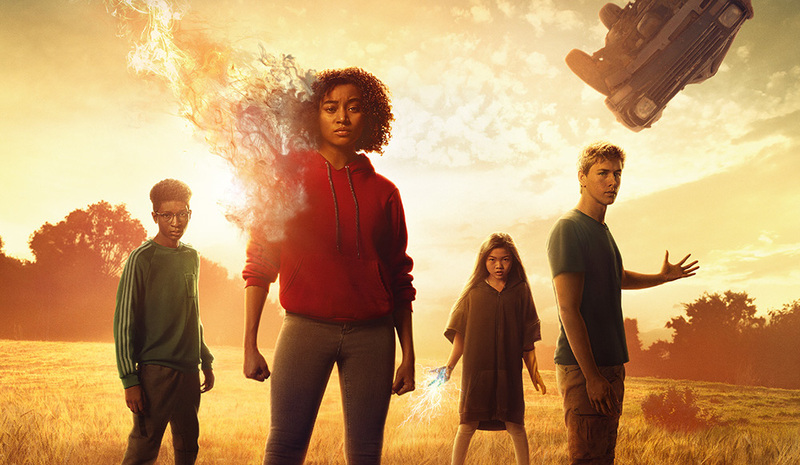 Unlike a lot of YA book-to-movie adaptations over the years, The Darkest Minds stays very close to its source material (see: The Death Cure Book-to-Movie changes or Allegiant Book-to-Movie changes). When it comes to The Darkest Minds movie v.s. the book, the emotional core of the book resonates in the movie, and a lot of that is down to the ways in which director Jennifer Yuh Nelson and screenwriter Chad Hodge honoured Alexandra Bracken’s novel. However, that isn’t to say that we didn’t pick up on a few changes here and there. Below are thirteen of the more evident changes throughout the movie — did you catch any others? Here are all of The Darkest Minds movie differences! In the book: After Ruby is brought to Thurmond, she doesn’t speak for almost a year. In the movie: Everything about Thurmond happens quite quickly and we don’t really get to see how horrible things are for the kids, but it’s never suggested that Ruby stops talking. In the book: There aren’t any specifically superior PSF officers in Thurmond—just a cast of horrible run-of-the-mill ones. In the movie: Captain McManus takes on the role of being the main officer running the camp. They’re also never referred to as PSFs. In the book: Ruby befriends her cabinmate, Sam, when she arrives at Thurmond. Before long, and like with her parents, she accidentally erases herself from Sam’s memories. In the movie: There is a girl who stands up for Ruby while in Thurmond, but it’s never made clear if she actually is Sam or not. Ruby doesn’t erase her memories, either, and there isn’t any mention of Cabin 27. In the book: The colour system includes Yellow, for the kids who can control electricity. In the movie: The classification has been changed to Gold to ensure there aren’t any suggestions of racial insensitivity with the only prominent Gold in the movie being Zu. In the book: Chubs is a Blue. In the movie: Chubs is a Green. A minor change to give more focus to every colour. In the book: The famous minivan which the gang travel across the country in is known as Black Betty. In the movie: The van has been changed from being coloured black to being blue, a visual change to add more colour to the bleak world. This is one of the more prominent changes from the book, but overall it’s the same van that we’ve all grown to love, just with a different coat of paint! In the book: The gang spend a lot of time in Black Betty listening to classic rock songs, lending to the naming of the van. In the movie: Likely down to copyright reasons, songs such as Black Betty, Ruby Tuesday, and Wouldn’t it Be Nice? aren’t ever mentioned. In the book: Liam and Chubs are attempting to deliver letters to the parents of kids that they knew in Caledonia. 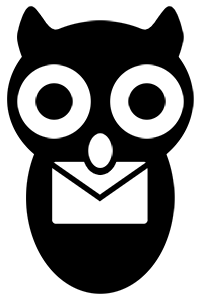 In the movie: While Chubs is shown to be writing coded letters to his parents, it’s never brought up that the other kids wanted letters delivered to their parents. In the book: Ruby asks the gang to take her, ‘anywhere but home’. In the movie: Chubs and Liam take Ruby back to her house in Salem, Virginia, after she helps them discover the location of East River. When she looks in the window and sees her mother, she realises that her parents still won’t remember her and that it could only do more damage if she tries to go in. In the book: Having accidentally erased herself from her parents’ memories, Ruby is desperate to find her grandmother, who she assumes will still know who she is. In the book: During the section in East River while things for the Black Betty gang are finally, finally, looking positive and full of sunshine, an accidental barging into each other of Ruby and Liam leads to possibly the most heartbreaking sentence ever spoken by a fictional character; “Sorry about that. Hey—I don’t think we’ve had the chance to meet. I’m Liam.” It’s revealed to be a joke, but we’re still not over the momentary heart-shattering. In the movie: Jennifer Yuh Nelson spares us this pain in the movie. In the book: Zu meets up with her cousin at East River and, after a lot of consideration from Liam, decides to leave East River to go in search of relatives. In the movie: Her cousin is absent from the movie, and she is instead separated from the group during the attack on East River. In the book: After the attack on East River, Liam, Chubs, and Ruby go to a motel where Chubs plans on delivering a letter to the father of a kid they escaped Caledonia with. Things go south when Chubs is shot by the father, and Ruby calls on the Children’s League for help. In the movie: Chubs is instead injured by having his back burned by the fire from a Red, which prompts Ruby to call for help. Did you spot any more changes from the book?